DFW Stoneworks is pleased to offer Cambria Quartz countertops. 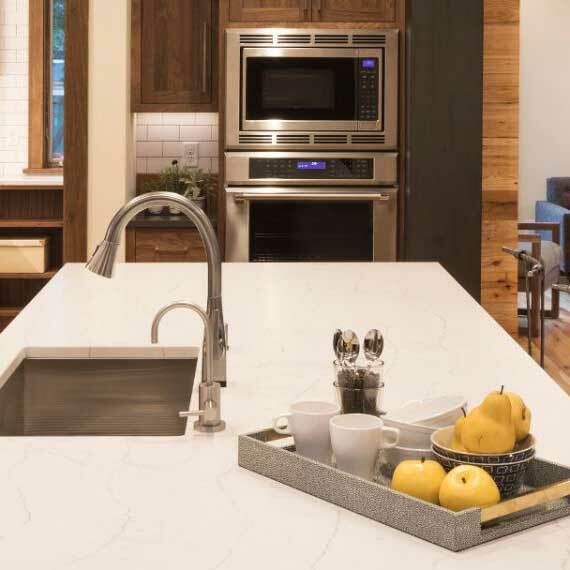 Cambria is a leader in the quartz countertop industry. 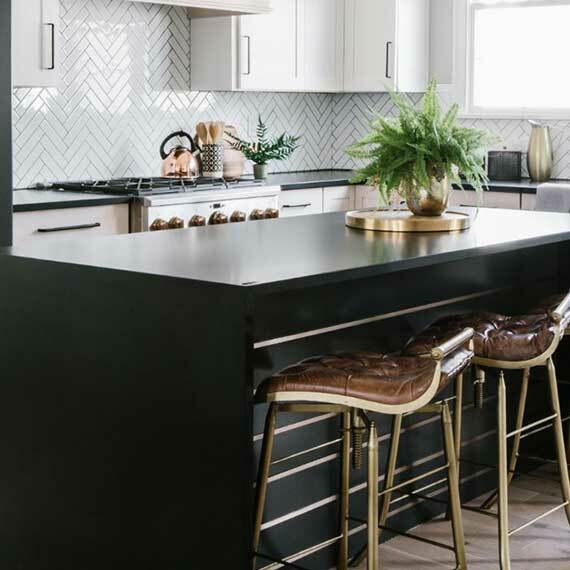 All surfaces are manufactured in the U.S. Cambria uses the highest quality natural quartz stone and is focused on environmentally friendly materials to make it quartz slabs. Cambria offers the best in design color palette and all countertop slabs are NSF certified, stain, heat, scratch, and bacteria resistant. Best of all – Cambria offers a lifetime warranty. That’s a product that we at DFW Stoneworks can stand by. 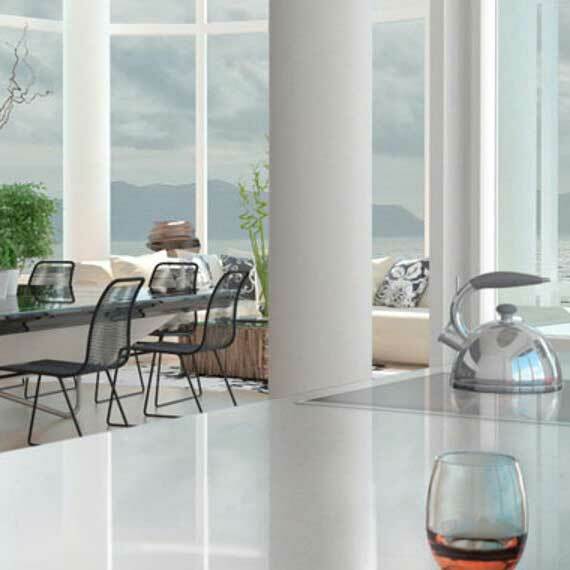 Learn more about Cambria Quartz.